OR-54, a collared gray wolf from Oregon, has again crossed over into the Nevada County area of California. This same female gray wolf previously visited the area last June. In the past year, OR-54 has logged over 4,300 miles and has traveled as far as Bend, Oregon. 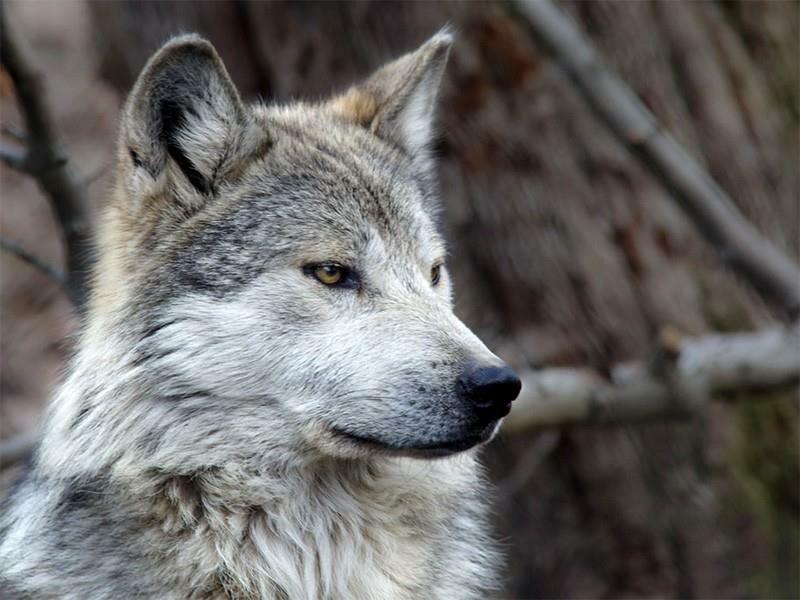 It is believed that she is still alone and is continuing her dispersal from her Oregon pack.